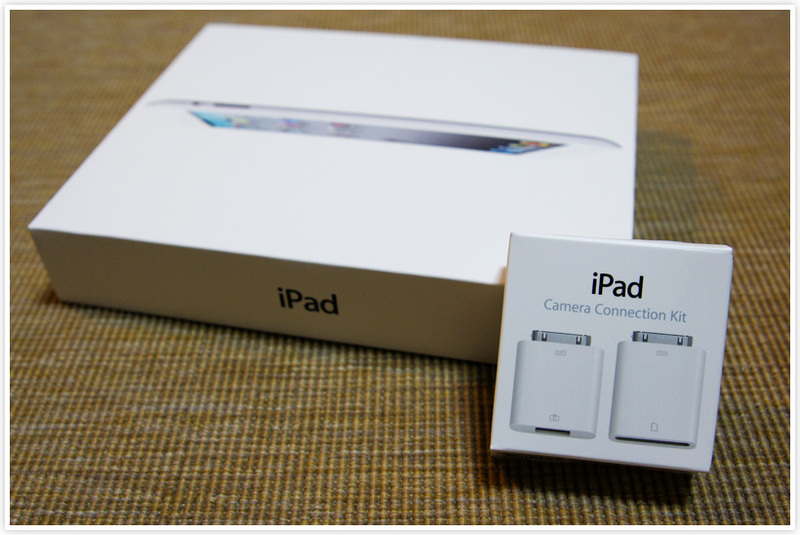 4 comments on "iPad2 & iPad Camera Connection Kit 入手~"
This kit is really works very well. Thanks for putting here this kit information. It is good to see here. Hello, can you please suggest me what are the features added in this new iPad2.